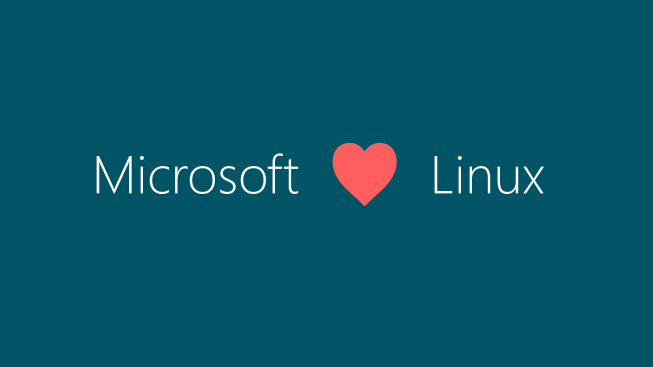 About a year ago, Microsoft CEO Satya Nadela shared a slide claiming that “Microsoft ❤ Linux”. As of today, Microsoft is working hard with Linux and open source and most likely will stay that way for now. This post will share on how to deploy LAMP; short for Linux, Apache, MySQL and PHP to Microsoft Azure using Bitnami. First, login to Azure Portal. You will be greeted with a nice portal.